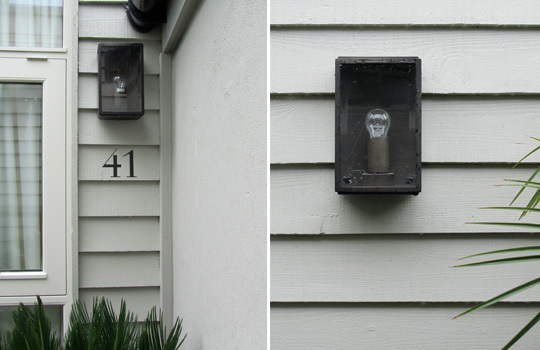 Modern lantern style exterior wall light. 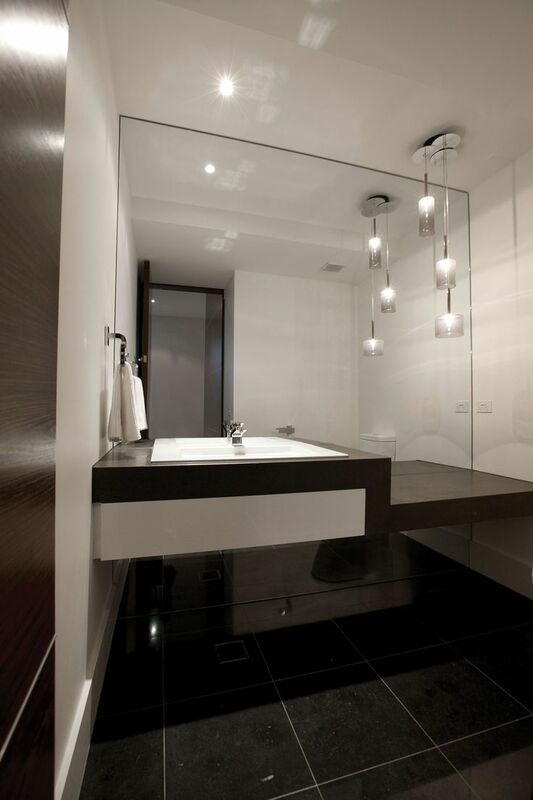 Cluster of three crystal glass pendant lights creates a statement in this modern bathroom. 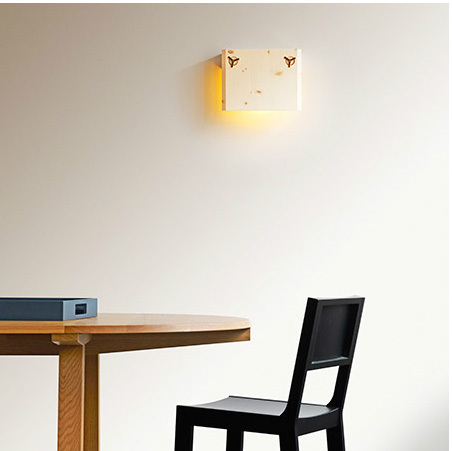 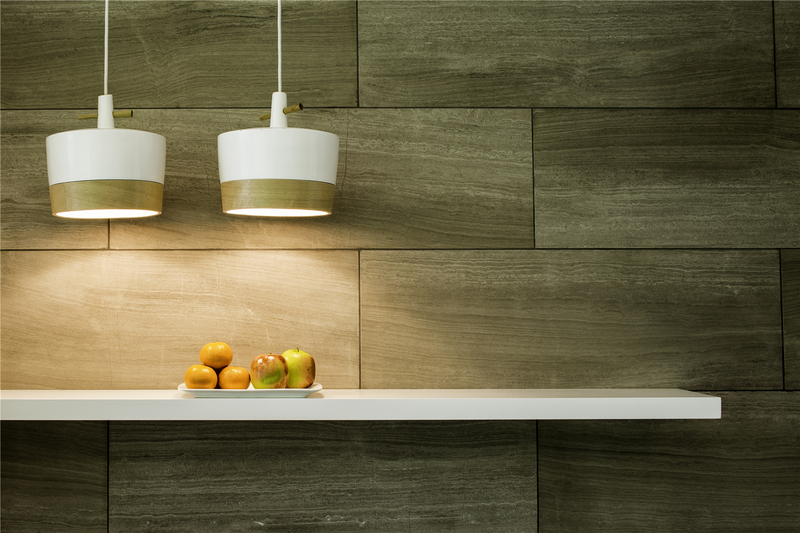 Australian made Kav Bold pendant light by Dezion Studio is perfect for a natural modern look. 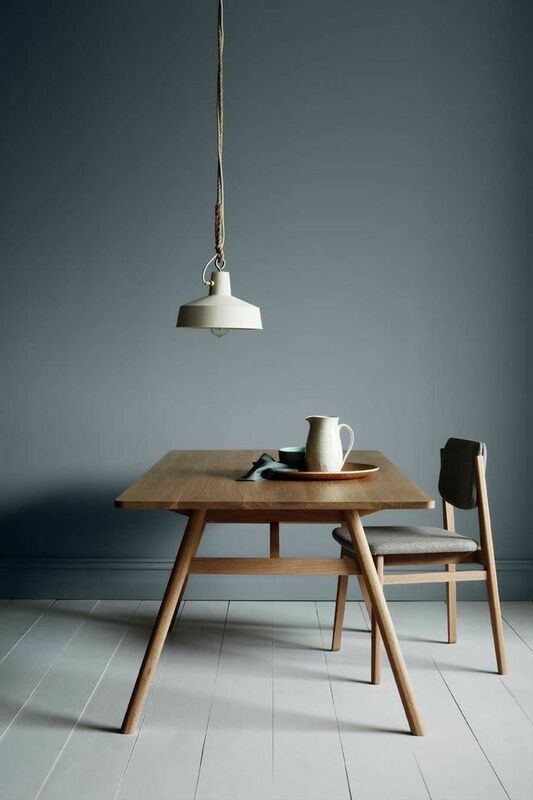 Australian made Factory pendant light by Inkstermaken has a hand turned limestone shade with rope suspension.